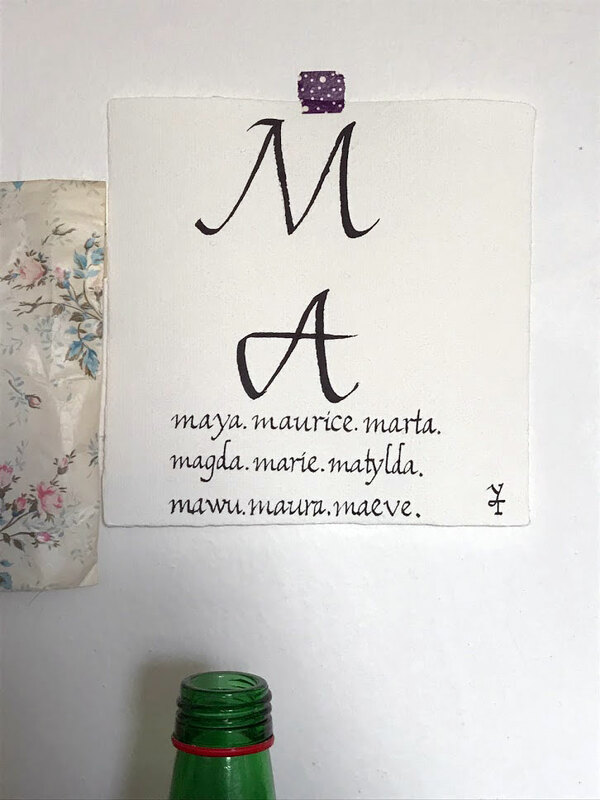 I learned some styles of calligraphy from 2015, and sometimes I make some works. 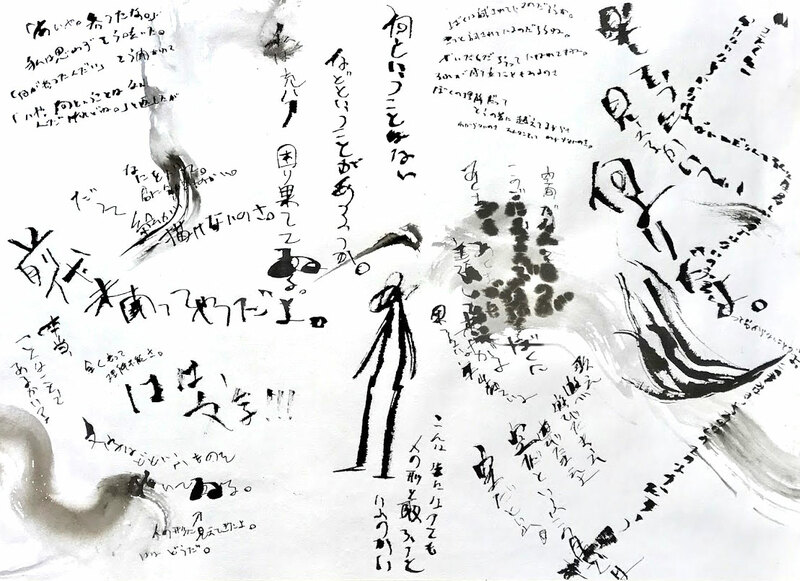 Some of them (in latin letters) are which I did it on the calligraphy workshop by Nikola Klanicova, and in Japanese one is just by myself, which in written about my feelings in that moment (diary – Nikki). 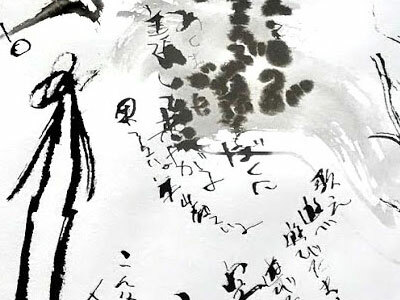 I feel that calligrapher’s mindset is really similar to mine, rather than painters or illustrators. It’s interesting. I keep chasing this feeling. From 2015’s autumn, I found one calligraphy teacher, Nikola Klanicova, and we’ve been really good friends and exchanged a lot of things – philosophy, history, way of thinking, how we makes our own arts, how we feel in this world – and almost everything was quite close or the same. It was curious, but somehow quite natural feelings. Also for almost the same year, I met one Japanese calligrapher, Donku Mizoguchi, when I was on the place from Tokyo to Europe. It was just co-incidence, but we immediately found that we have the same soul. It looked different things, but as a result, Donku, Nikola and I met each other and felt the same perfectly. Now (2018) we’ll start the new project together. That’s great. Because after I learned a lot of things from european and japanese calligrapher, I found that my way of painting or drawing is quite close to them, not usual painters. 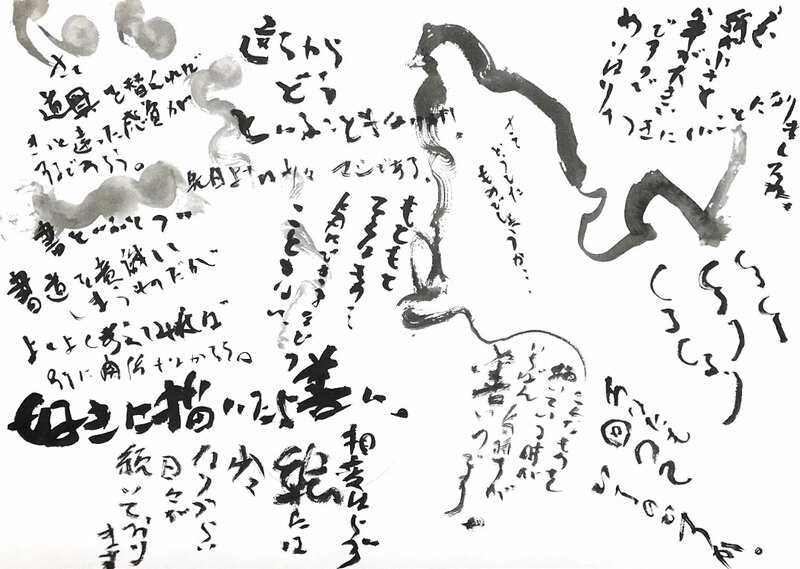 One line is a spirit, I only can draw pictures like that, and this is quite similar to the calligrapher’s one. 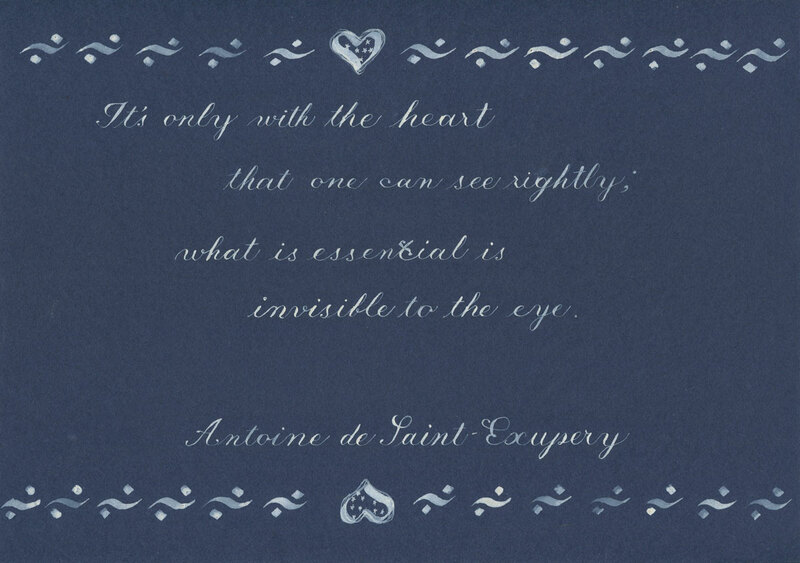 It’s interesting that they two feel that they are close to painters, not really to usual calligraphers. I really agree and understand, because I have the same feelings from the opposite side! Please look forward to watch our way of expression on web and maybe… on books and exhibitions! !